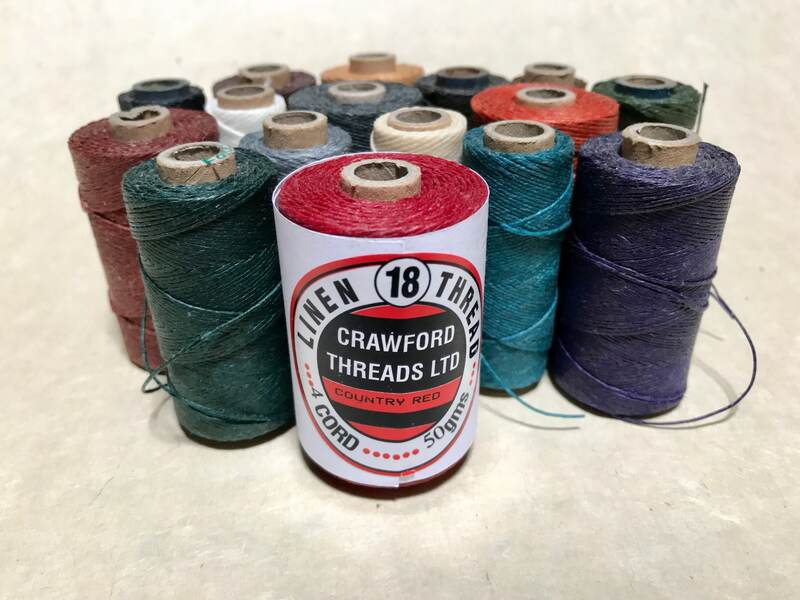 Twenty meters of high quality waxed linen thread by Crawford. 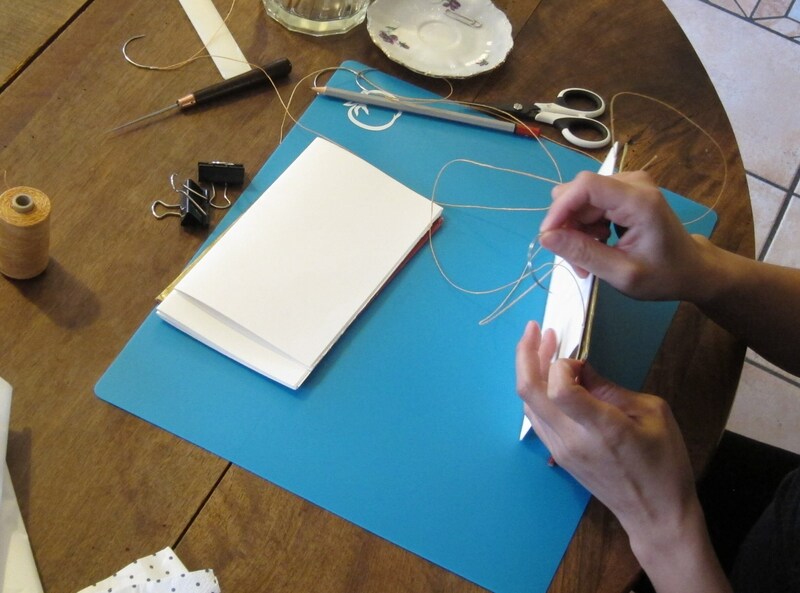 This 4 ply cord is incredible to work with, strong and flexible, excellent for bookbinding or jewelry. The wax used on the thread is non-animal based making it a good choice for vegans. 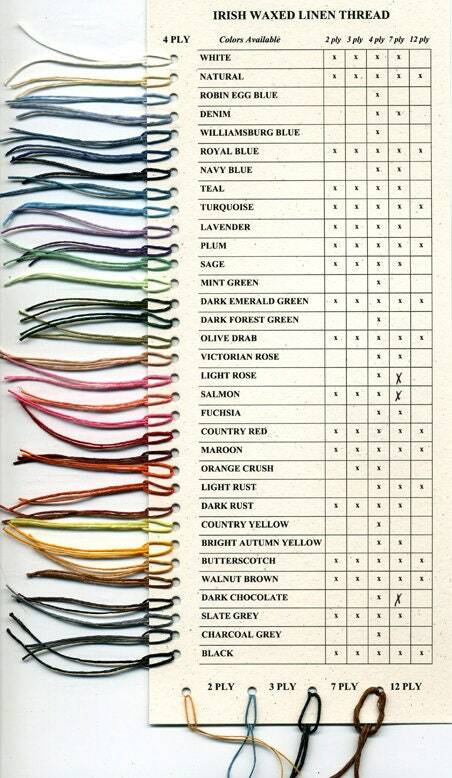 Choose one or two colors. Please select your color(s) from the drop down menu. 1 COLOR: select the same color twice, you will receive 20 meters in a continuous uncut piece. Ships from France, free domestic shipping, reduced cost for international, mailed priority letter without tracking. To add tracking, please select the shipping upgrade at checkout. Please inquire about 7ply thread available in limited colors & quantities or via custom order. Fast shipment, correct colours, uncomplicated contact.